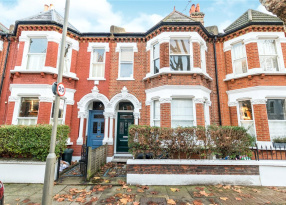 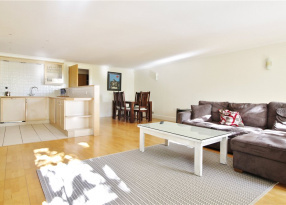 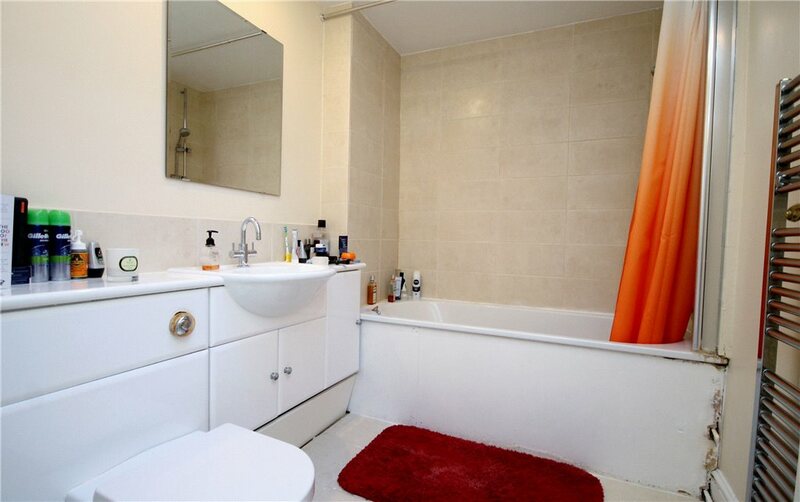 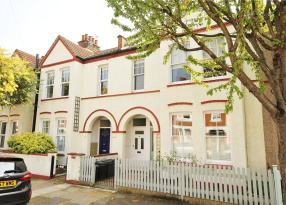 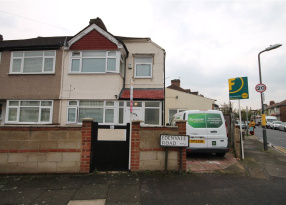 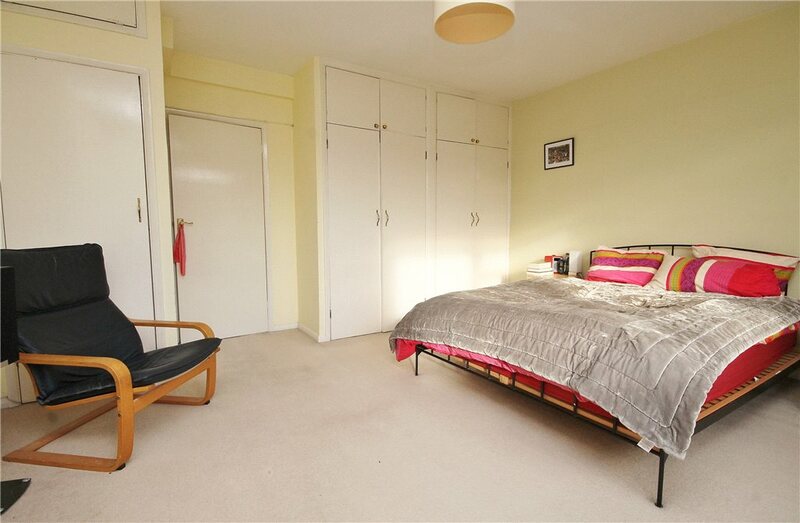 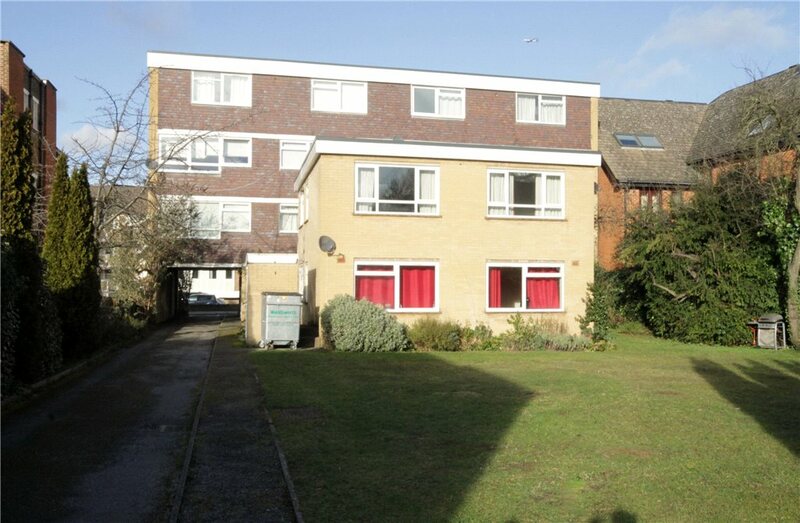 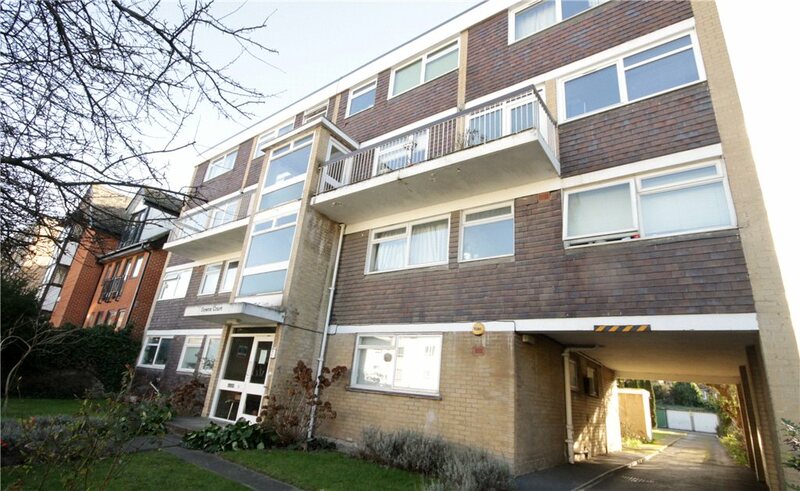 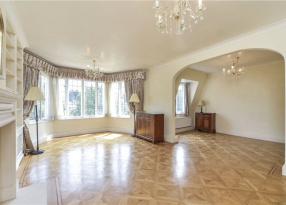 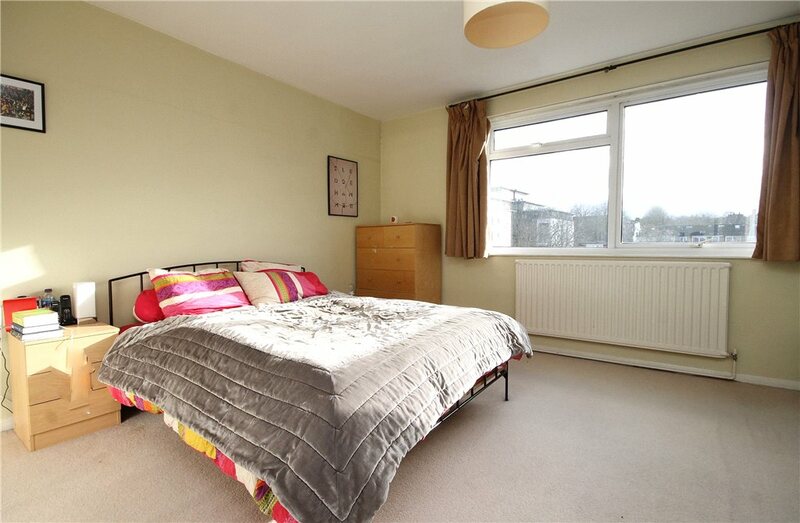 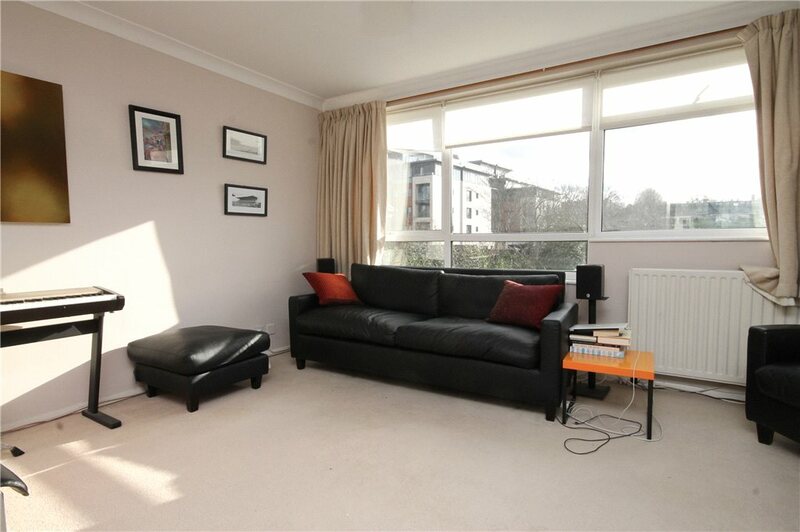 A well proportioned split level apartment in this well managed block just off Putney Hill. 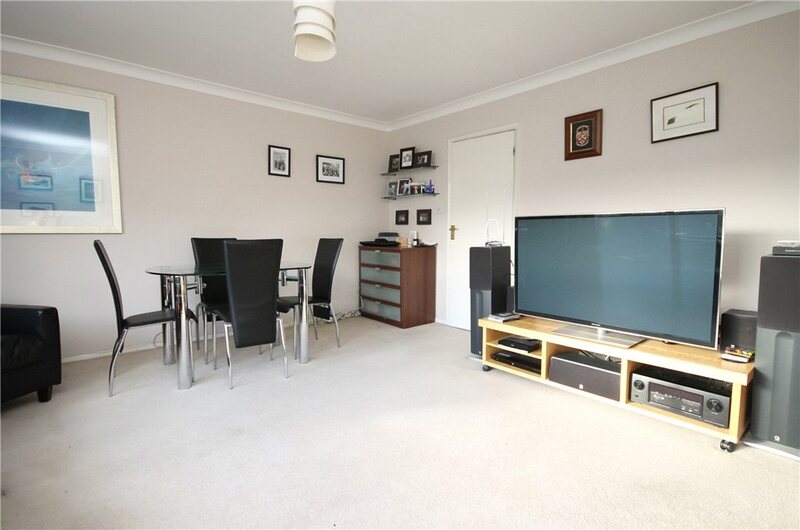 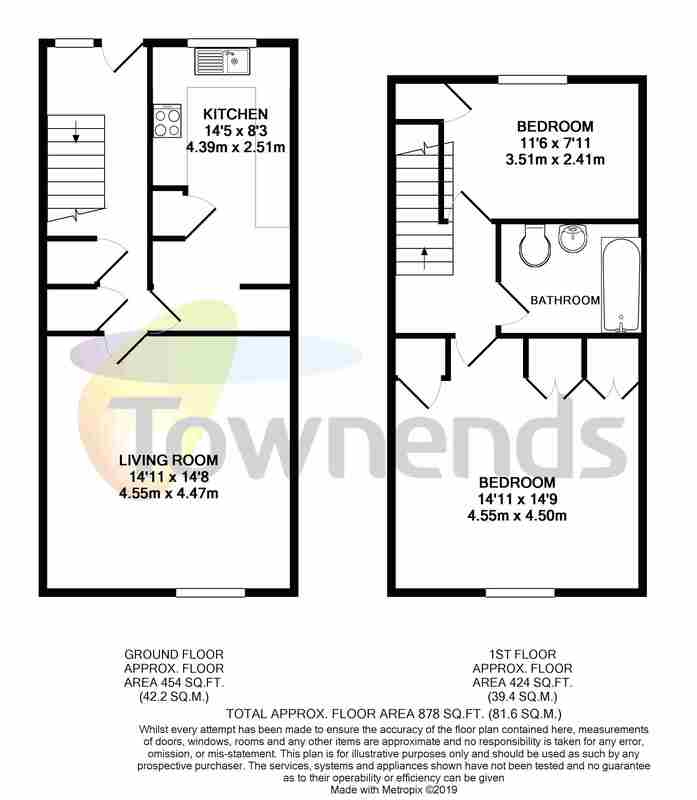 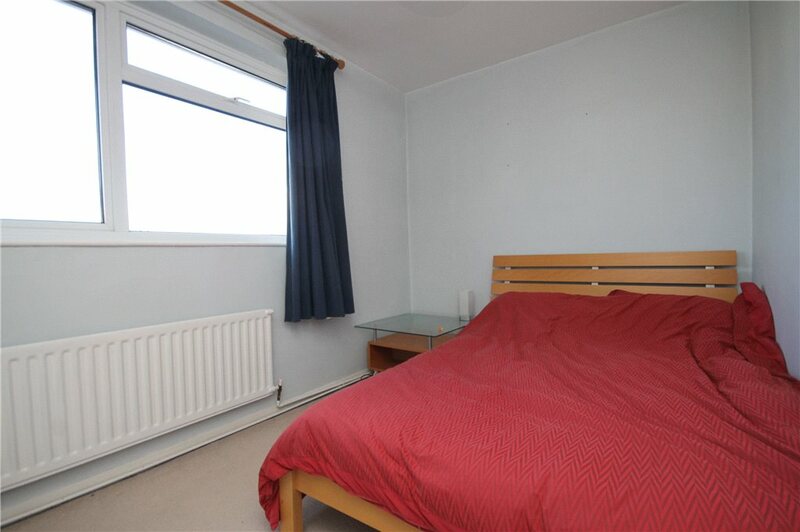 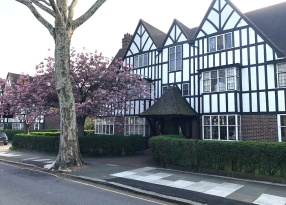 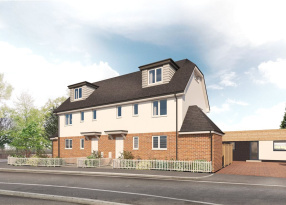 This spacious flat consists of a large reception room with space for dining table, two double bedrooms, fully fitted bathroom and modern kitchen. 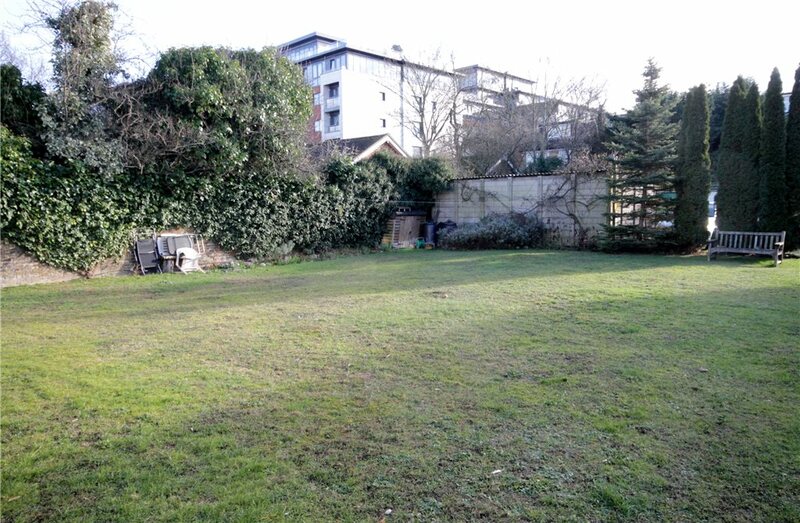 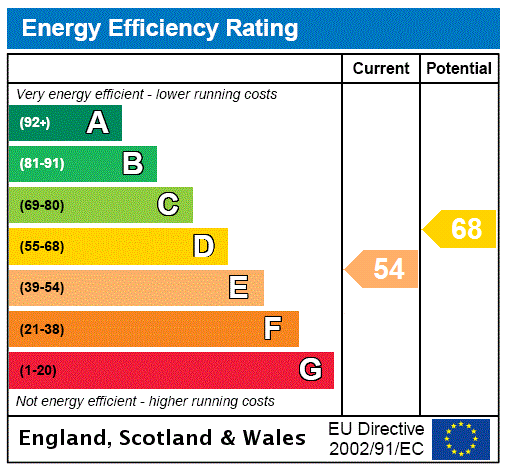 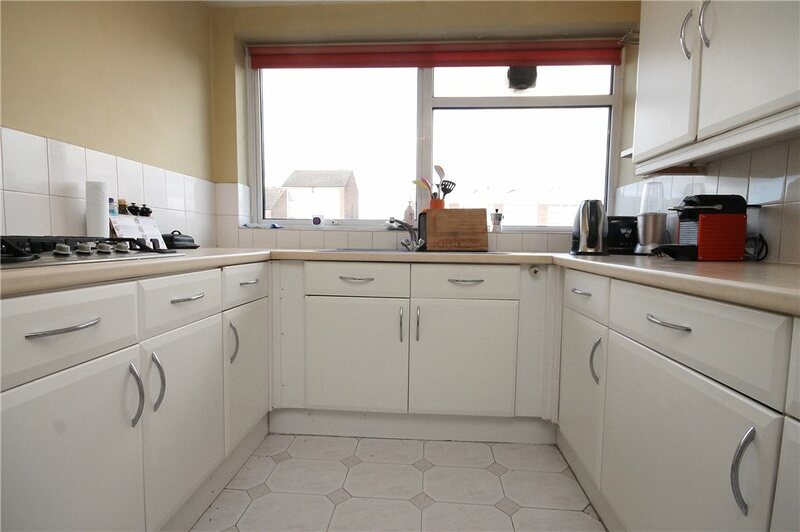 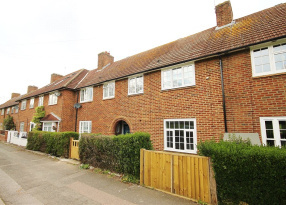 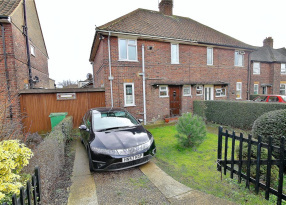 The property also has access to well maintained gardens and benefits from a garage and share of freehold.